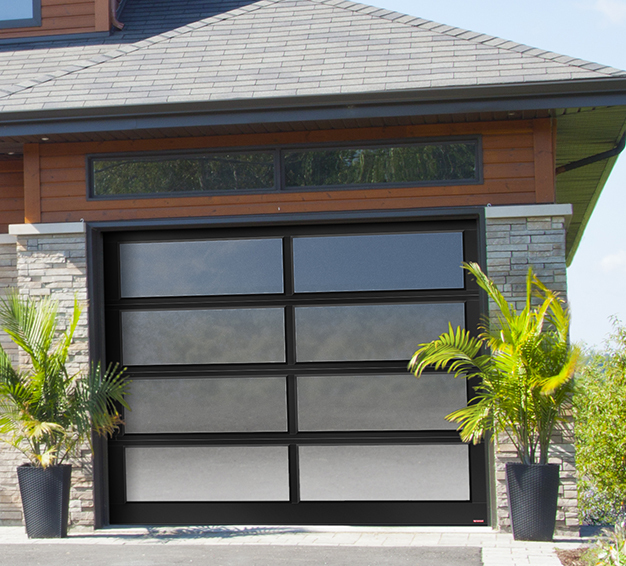 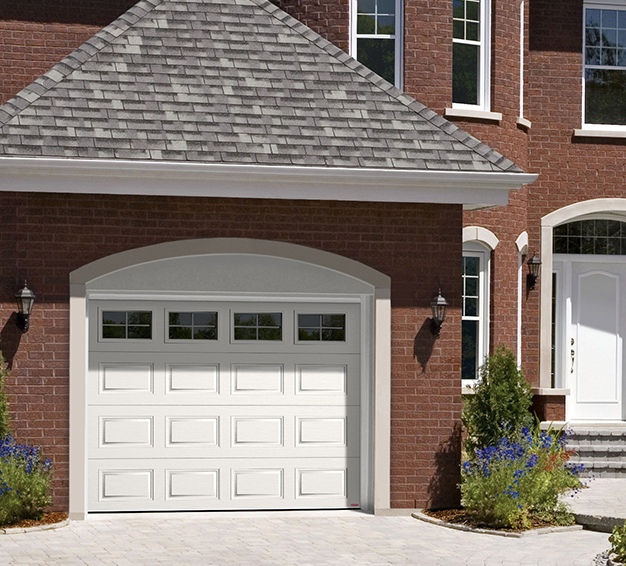 A garage door is an important investment, and we want to make sure yours will last as long as possible. 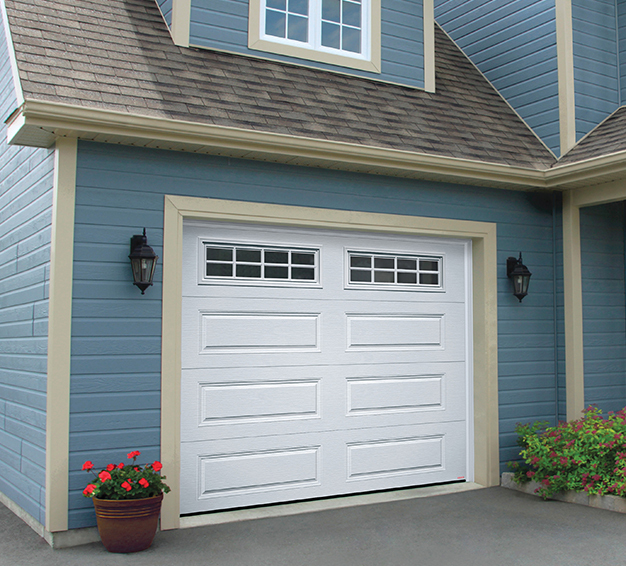 For the best installation, repair and maintenance in Smithfield, Coventry, Bellingham and surroundings, JGS Overhead Door Systems is the place to go. 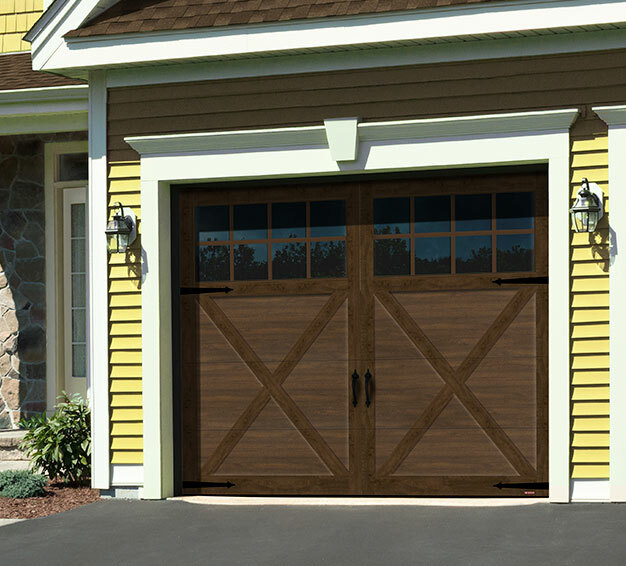 We recommend the Garaga brand of doors our customers because we believe they truly have a better quality product that will last for a long time. 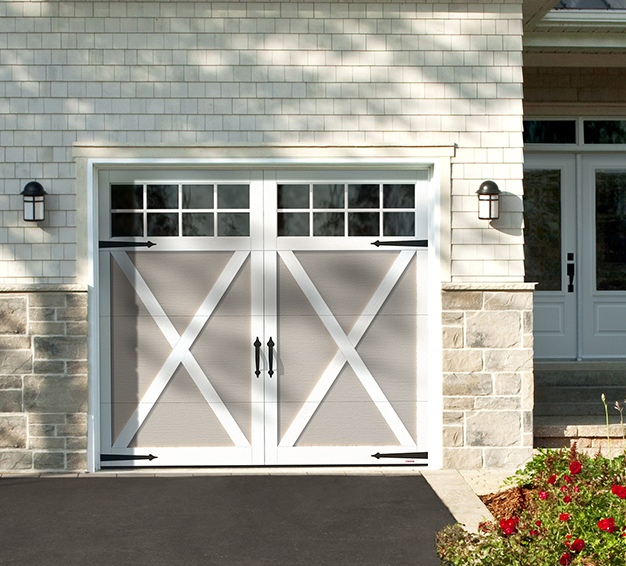 As we say, Garaga is your LAST garage door. 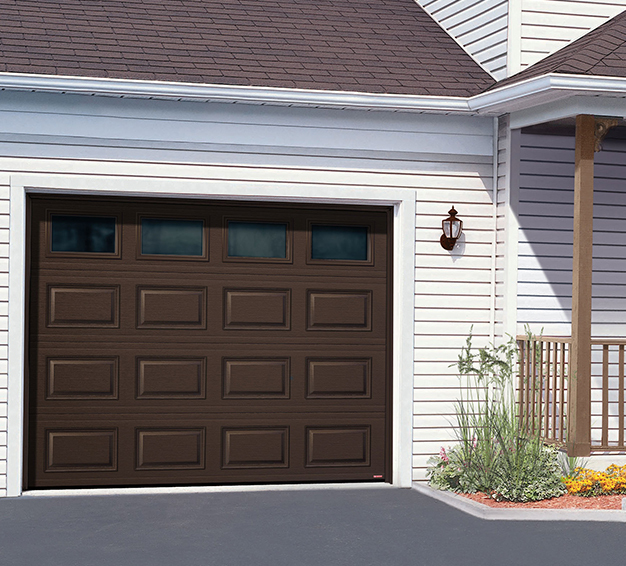 The main determinant of your door’s longevity is its usage. 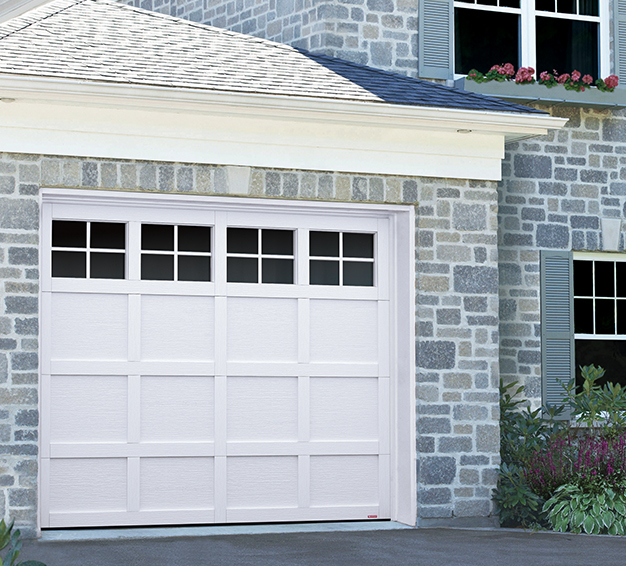 If you use your door multiple times a day, maintenance will be required sooner than if you only use the door a few times weekly. 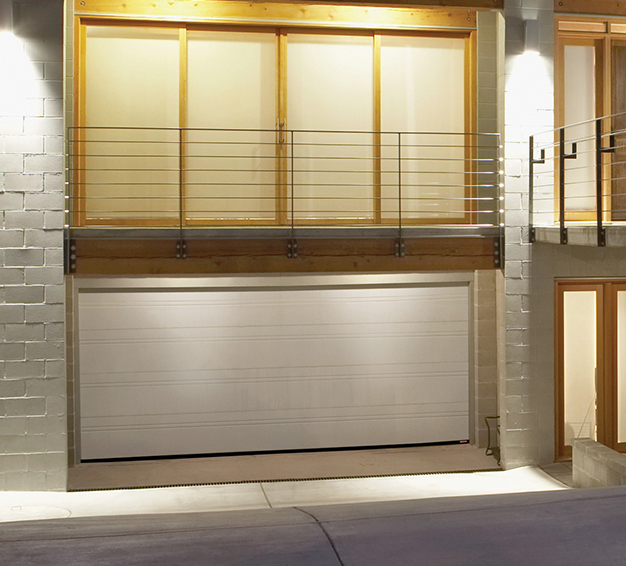 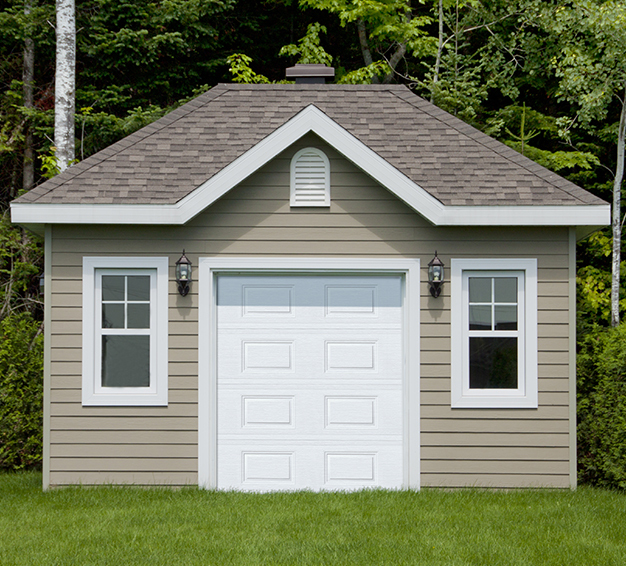 The quality of your garage door also plays a role in determining its lifespan. 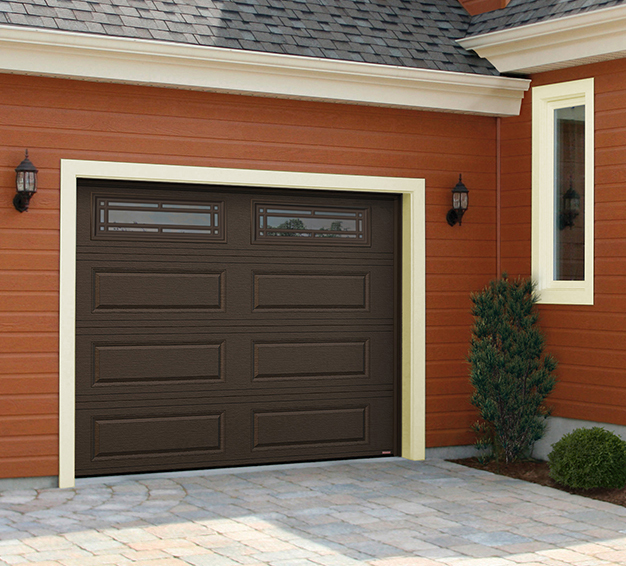 A polyurethane-injected door paired with solid hardware and a good door opener will be sturdier and will be able to handle more stress. 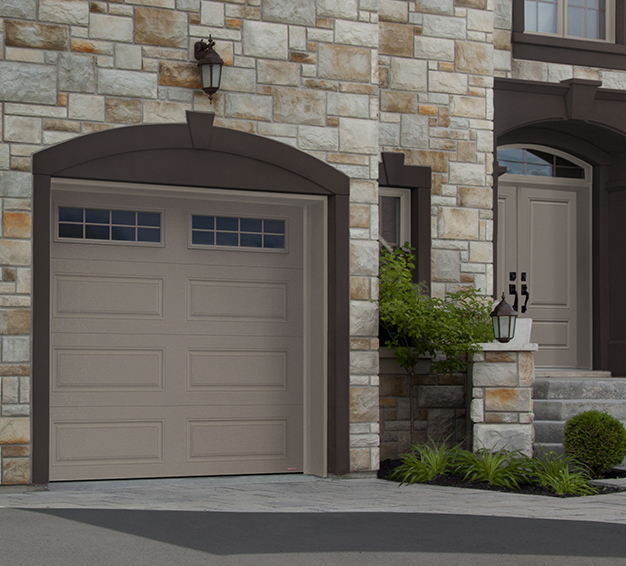 You can attest to the quality of a door especially after many years of usage.